This week has been a busy one, making the most of Alice not at preschool and we have been lucky with the weather. We enjoyed a day out with my niece and Holly just wants to do everything they are doing. 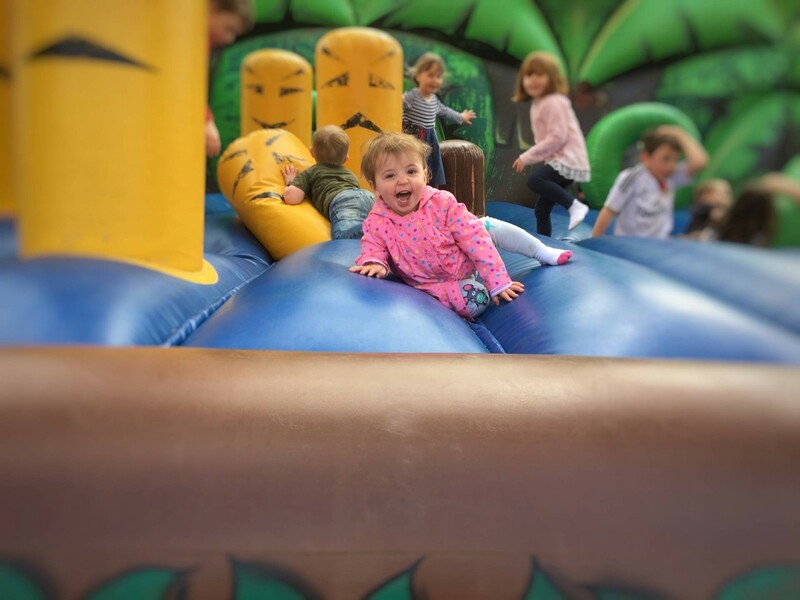 This little girl has no fear and is my little dare devil…she takes after her mummy! 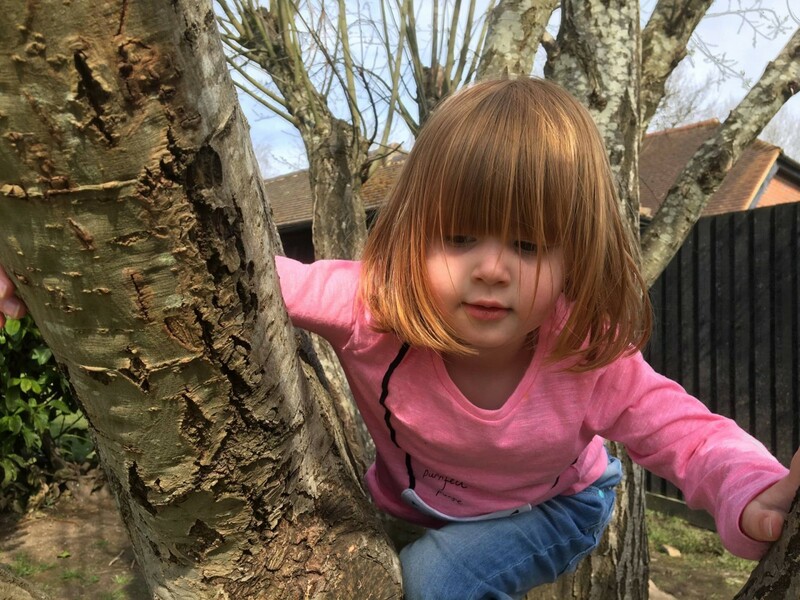 We enjoyed a lovely lunch out with friends and Alice was watching some children climb a tree. When they finished she headed straight over to have a go. No, no fear at all! !